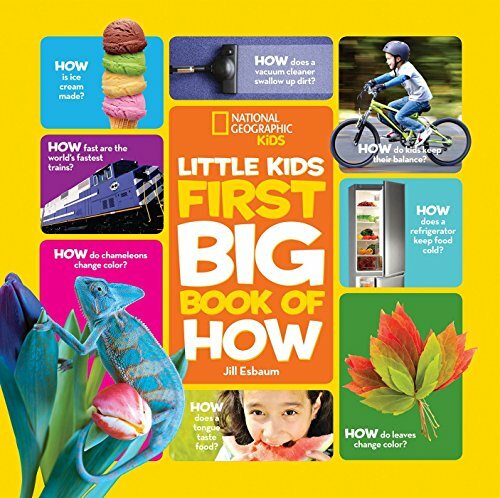 This charming reference book answers questions kids ask every day, taking a closer look at the things that surround them and how they work—from cars to vacuum cleaners, storms to seasons, animal bodies to humans. More than 100 colorful photos are paired with age-appropriate text featuring answers to questions like "How do chameleons change color?" "How do refrigerators stay cold?" "How do tornadoes form?" "How do submarines stay underwater?" "How does food get to the grocery store?" and "How does my body heal?" 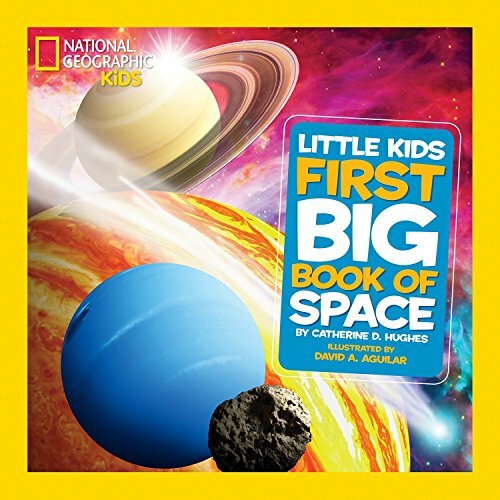 This book helps parents share fascinating, accurate answers, and inspires kids to be curious, ask questions, and explore the world around them. Games and parent tips encourage interactivity and extend the experience of the book beyond its pages. 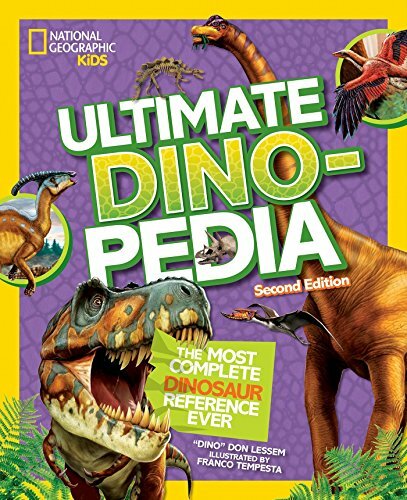 Created in conjunction with the Smithsonian Institution and packed with fun facts on fossils, amphibians, sea creatures, woolly mammoths, Neanderthals, insects and more, Dinosaur! 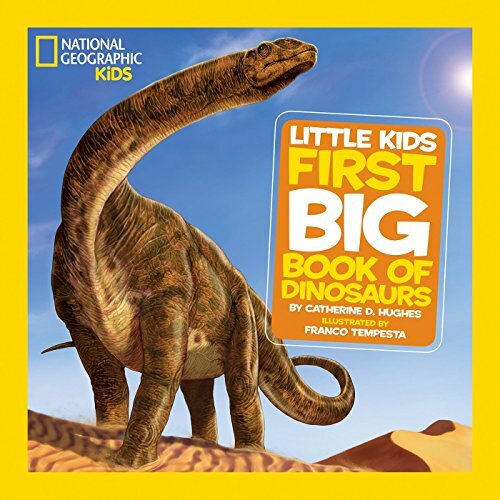 will intrigue readers and provide an experience that will redefine natural history for kids. 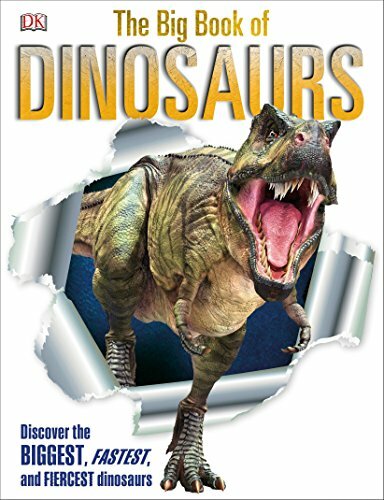 The lost world of velociraptor, stegosaurus, allosaurus, and other prehistoric monsters come to life as never seen before in Dinosaur! 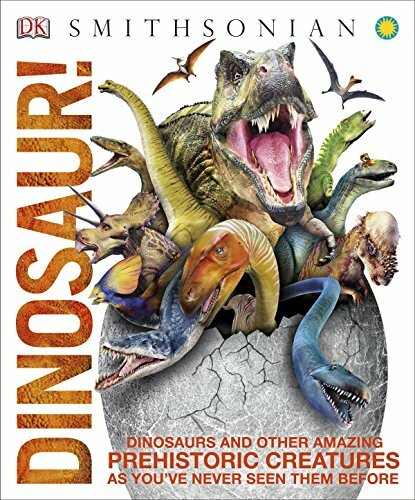 Packed with photorealistic computer generated images, detailed cross-sections and cutaways revealing the inner workings of dinosaurs, simple annotations, and clear concise definitions explaining each dinosaur and prehistoric beast at a glance — Dinosaur! 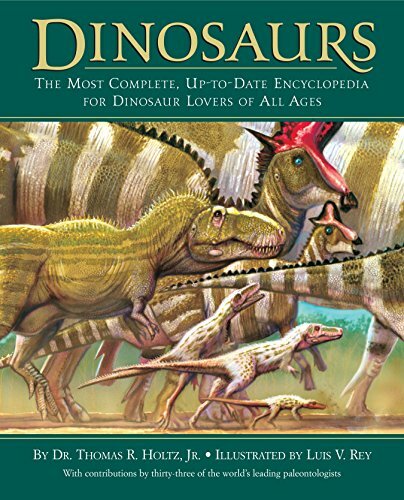 revives the Triassic, Jurassic, and Cretaceous Eras and brings young readers into the action. Supports the Common Core State Standards. • Series sold over 3 million. 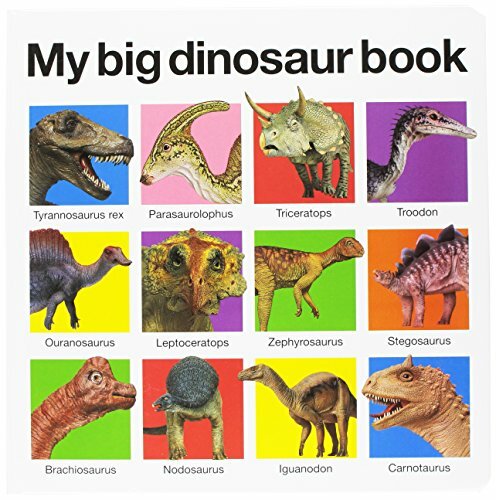 • Big board book ideal for babies and toddlers. • Stunning large format brings images to life. • Helps build a child's vocabulary. 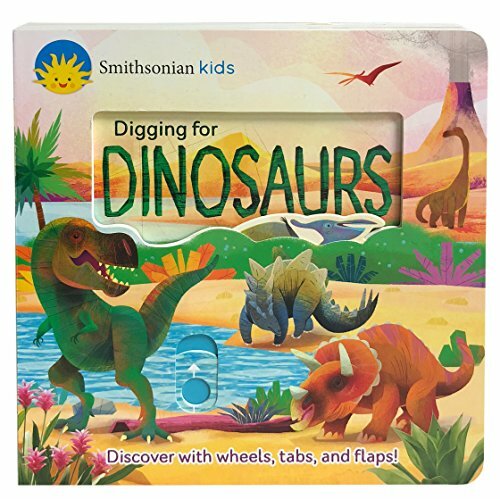 Preschoolers will learn fun facts in this Smithsonian Kids book about dinosaurs, pterosaurs, fossils, and sea reptiles. This interactive board book is sturdy enough for the most enthusiastic little explorer, with features such as a pronunciation guide, sliding tabs, spinner wheels, and lift-a-flaps to build fine motor skills. Beautiful illustrations with real-life photos bring dinosaurs to life. 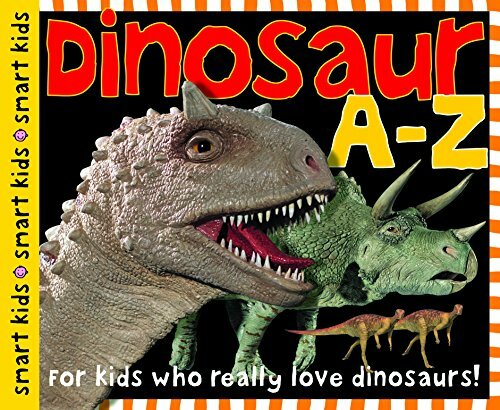 It’s a perfect way to get your family ready to visit a dinosaur exhibit!